Carol Greider was born in San Diego, California in the United States. Both of her parents were academics. Her mother died when Carol was only seven years old, which gave her an independent nature at an early age. Initially, Carol Greider had a difficult time at school, however. An enthusiastic teacher later aroused her interest in biology. She received her PhD from the University of California, Berkeley in 1987. 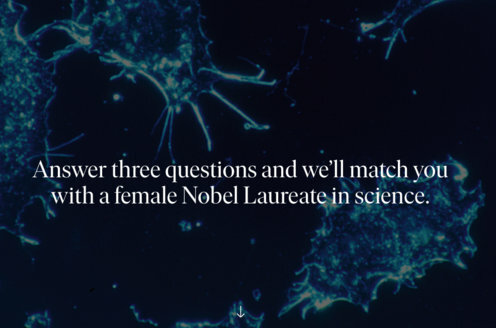 Her supervisor at Berkeley was Elizabeth Blackburn, whom she later shared a Nobel Prize with. 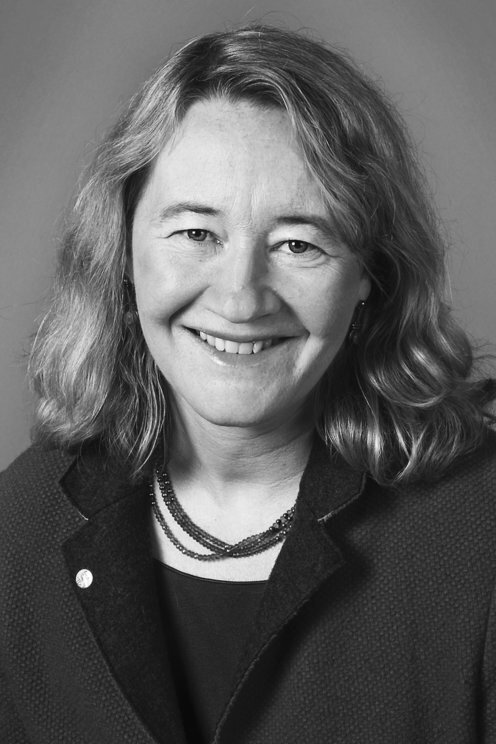 Carol Greider later transferred to Johns Hopkins University in Baltimore, Maryland in the United States. She is married with two children. An organism's genes are stored within DNA molecules, which are found in chromosomes inside its cells' nuclei. When a cell divides, it is important that its chromosomes are copied in full, and that they are not damaged. At each end of a chromosome lies a kind of "cap" or telomere, as it is known, which protects it. After Elizabeth Blackburn and Jack Szostak discovered that telomeres have a particular DNA that prevents chromosomes from being broken down, Carol Greider, together with Elizabeth Blackburn, also discovered telomerase in 1984, which produces the telomeres' DNA.